An awe-inspiring photo-documentry capturing the message of Bhagwan Swaminarayan as lived and taught by Brahmaswarup Shastriji Maharaj, founder of the BAPS. This stunning collection of rare, and original photographs vividly engulfs the reader into the mood of the time and records the initial days of the BAPS. 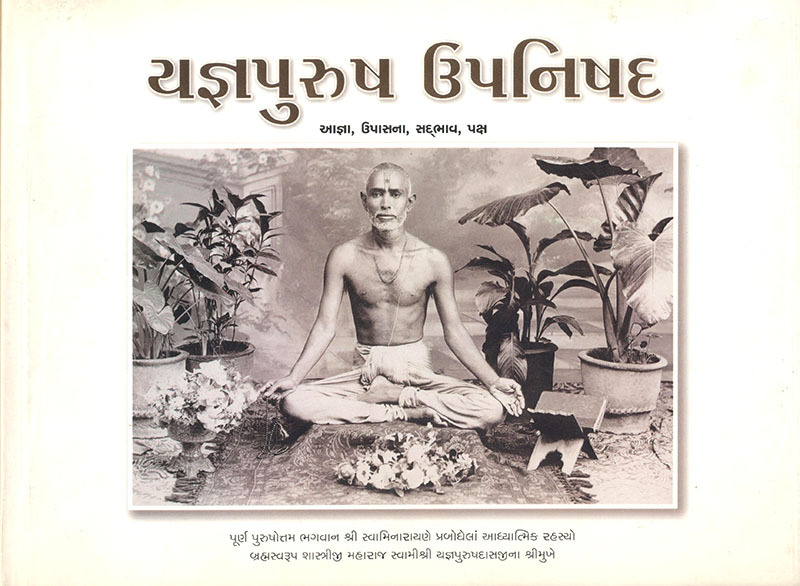 The text passages accompanying the photographs are quotations from the discourses and letters of Shastriji Maharaj.